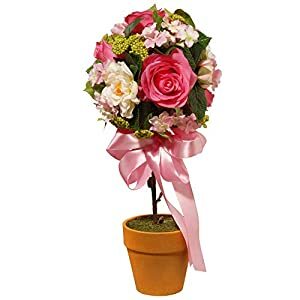 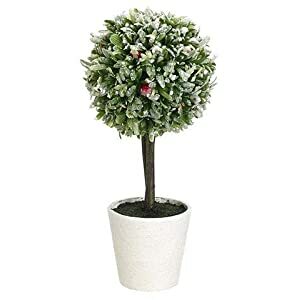 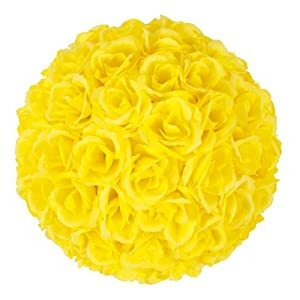 Enjoy these artificial flower topiary at Silky Flower Store. 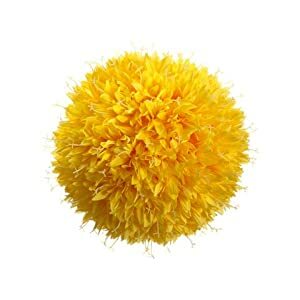 We have been asked exactly what kissing balls are – well to be exact they are pomanders. 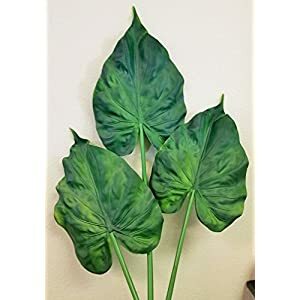 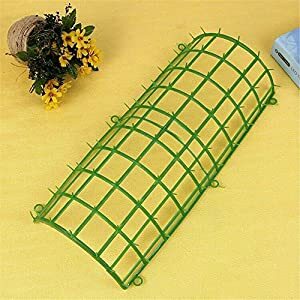 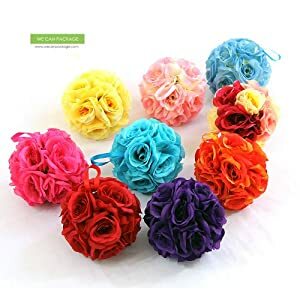 In other words they have circular embellished foundations that are festooned or studded or festooned with ribbons, flowers or some other little objects that are installed inside a doorway or arch. 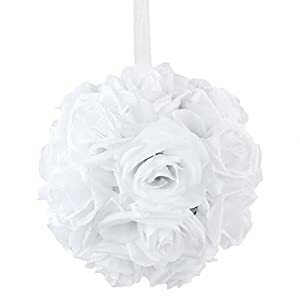 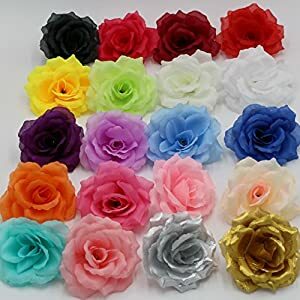 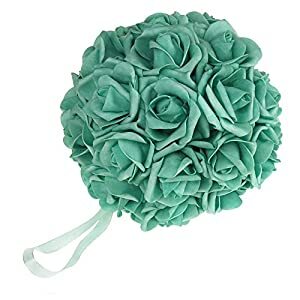 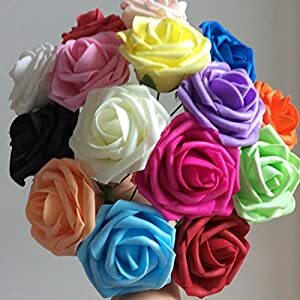 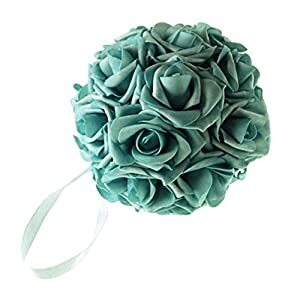 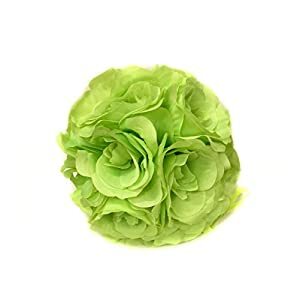 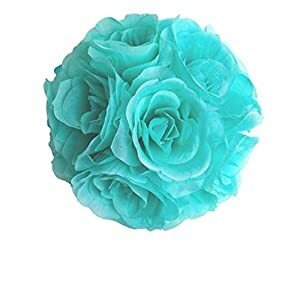 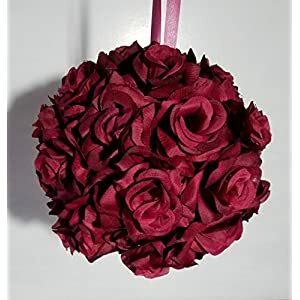 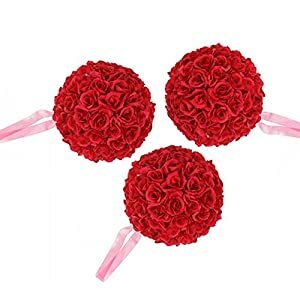 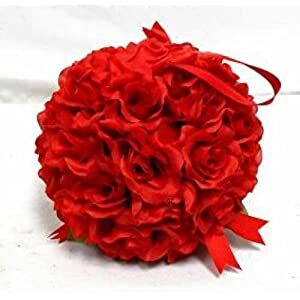 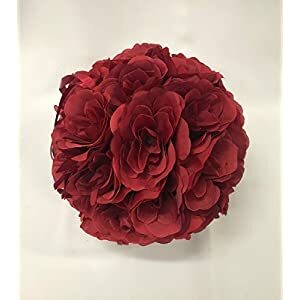 Little flower girls could carry a floral embellished kissing ball to hold on to at say a wedding instead of say a basket of blossoms or even petals. 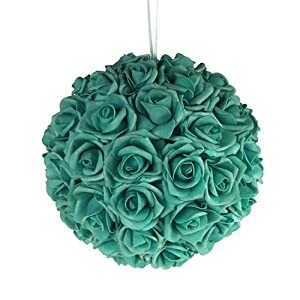 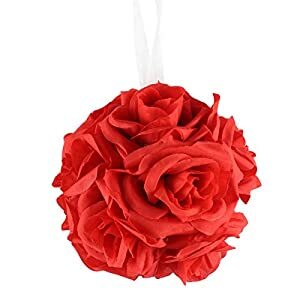 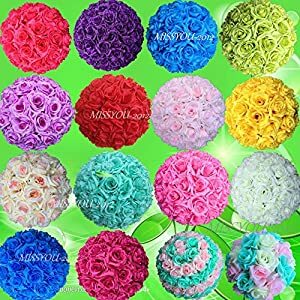 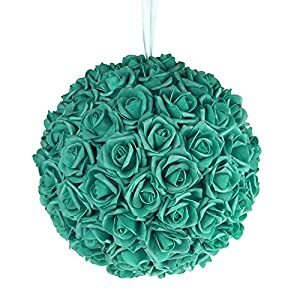 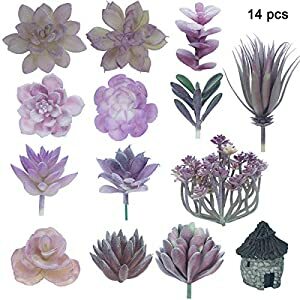 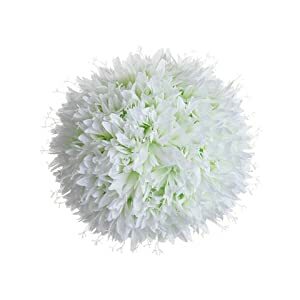 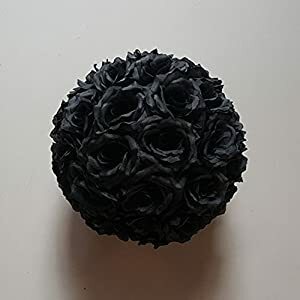 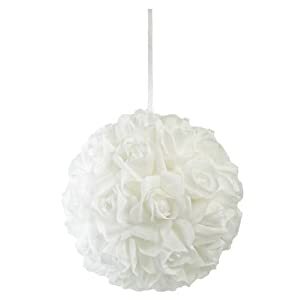 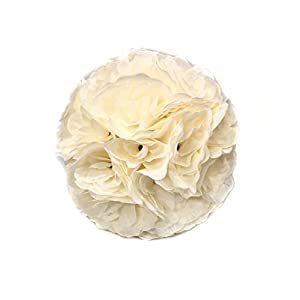 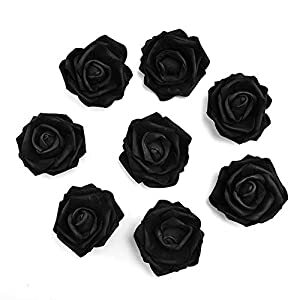 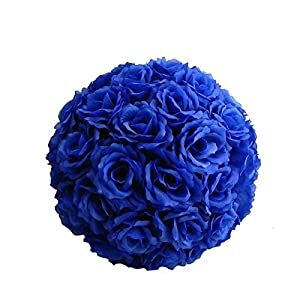 These are great options for say wall decor – use this large assortment of faux flower balls that will please you and your guests. 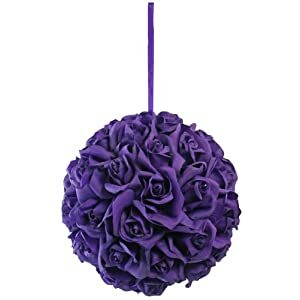 By using these artificial kissing balls you will be able to load the houses rooms with great strong colors, freshness plus vibrancy. 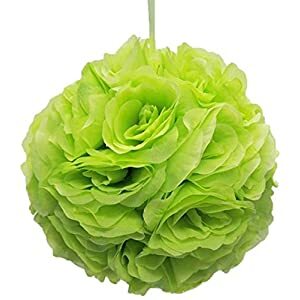 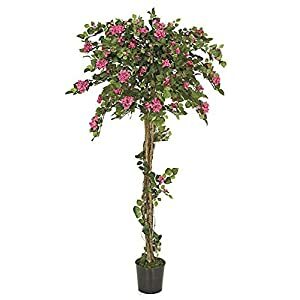 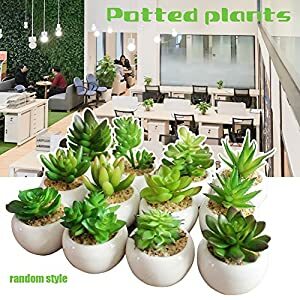 Simply dangle your stunning artificial topiaries on your walls and observe them spreading their charms and elegance across your rooms. 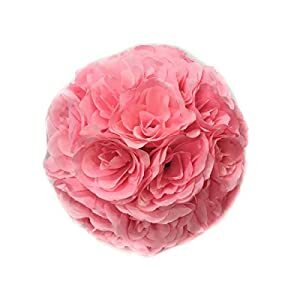 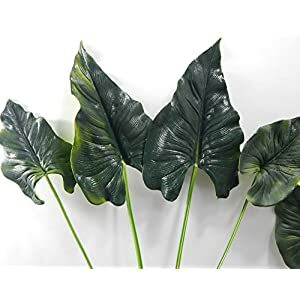 Enjoy our large range, fast delivery and great quality.